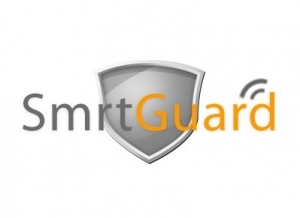 Win a free BlackBerry Torch by referring friends to SmrtGuard | BlackBerry Blast! SmrtGuard is offering you a chance to win a free BB Torch by simply referring your friends. The contest is quite simple. Just get your friends to install SmrtGuard and you'll have a chance to win the free Torch, that is, if you get the most people to install it. Do you have a lot of friends who have BlackBerrys? Even if you don't refer the most people, the top ten players will get a lifetime subscription to SmrtGuard. Download SmrtGuard app and launch it on your phone. Click on the menu key and select 'Suggest to friends'. Enter the email of the person you wish to refer SmrtGuard to and click 'OK'.